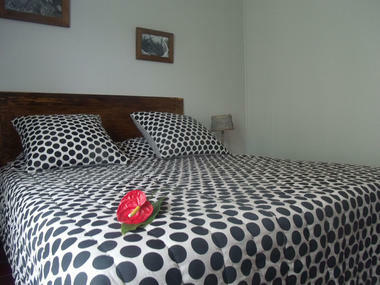 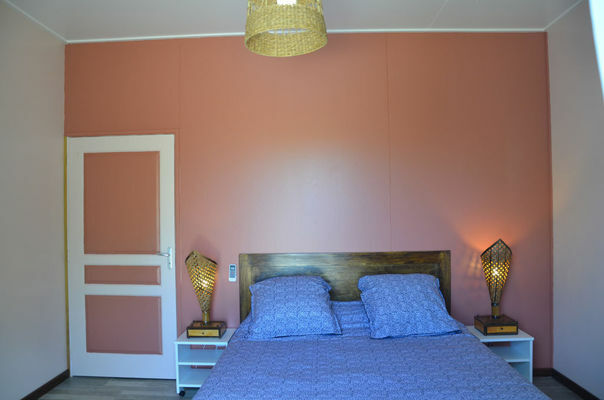 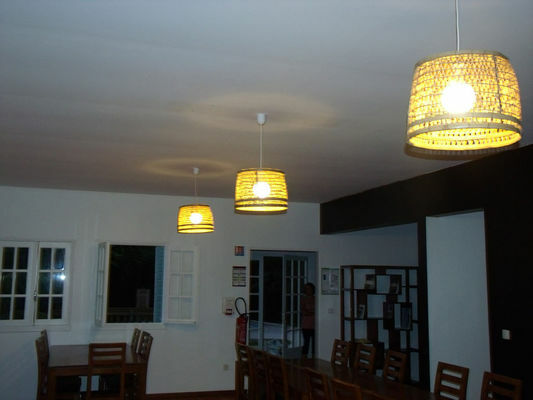 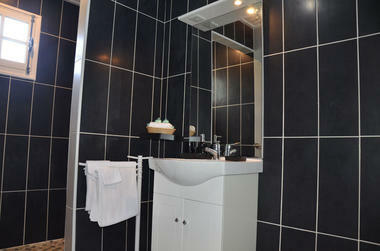 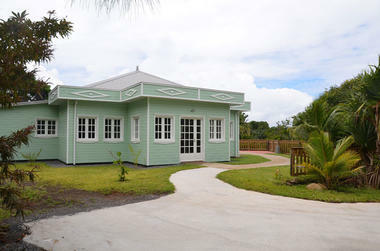 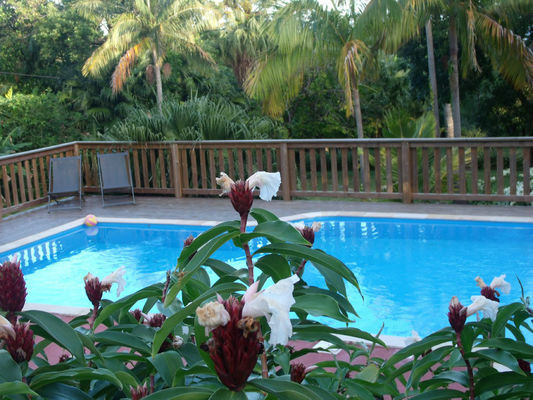 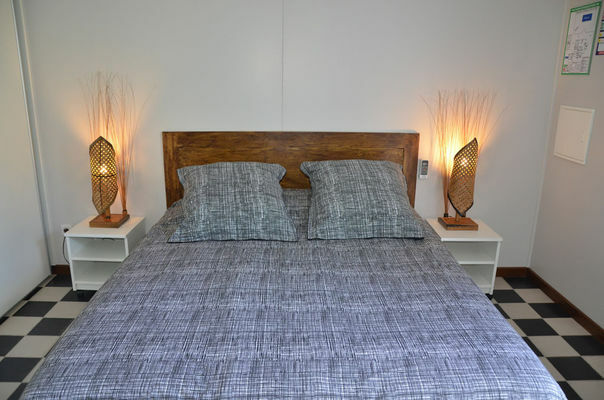 Le Four à Pain, located in Saint-Philippe, in the Wild South, has 5 guest rooms. 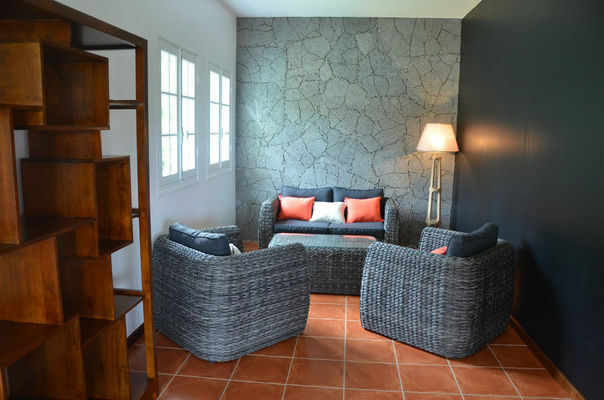 The garden still reveals a few historical traces: the bedrooms and table d'hôte dining area have been constructed in the style of old Creole houses (built from wood). 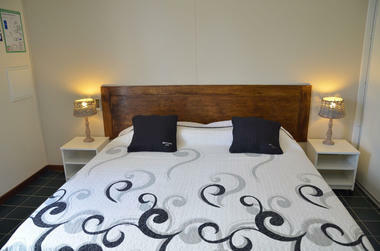 The double bedrooms are housed in small outbuildings (bungalows) with ornate lambrequins. There is a pool available, to further enhance your stay. Guests can enjoy a guided tour of the premises where you'll discover vanilla vines, palm trees, the Creole garden and, of course, the bread oven which is part of local heritage.